Sarah coaches and trains clients on how to grow their businesses globally, using digital channels. She is one of the world’s leading experts on how to build digital sales platforms to boost online enquiries and sales around the world. Her expertise helps companies to optimise their websites, e-commerce systems, e-marketplace listings and s-commerce for international trade and is truly game-changing. Sarah has worked one-to-one with over 700 companies and has run webinars, seminars and workshops for over 4,000 delegates. 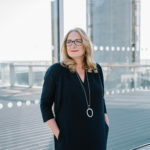 She has case studies where companies have increased their turnovers tenfold, as well as winning awards or being acquired in multi-million pound deals. Sarah works closely with the UK government’s Department for International Trade, where her pioneering approach was adopted seven years ago and her training courses were licensed by UK Trade and Investment. Now she is extending the reach of her work to new countries, as far apart as New Zealand and Trinidad & Tobago. Debbie-Leigh is your first point of contact within GROW GLOBAL and she’ll look after you when you become a client. She is super efficient and super friendly and manages all aspects of the GROW GLOBAL office to ensure everything runs as smoothly as possible for you. 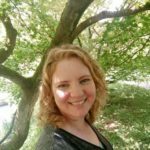 Debbie-Leigh previously worked with UK Trade and Investment, the UK government’s trade promotion agency, managing the national programmes for the Export Communications Review (ECR) and the Export Market Research Scheme (EMRS). Living on the South Coast of England, she can practically see France! 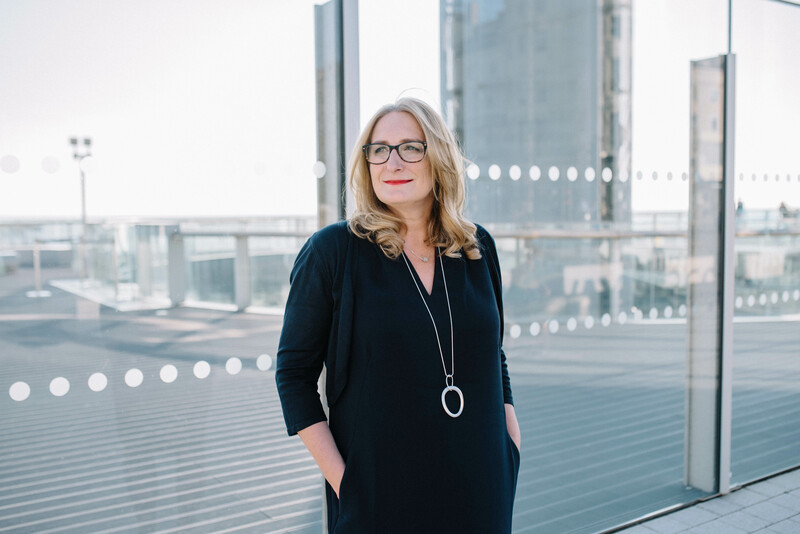 Jan brings her expertise of working at Board level in UK corporates and public sector organisations to advise on and support GROW GLOBAL’s strategy and growth. 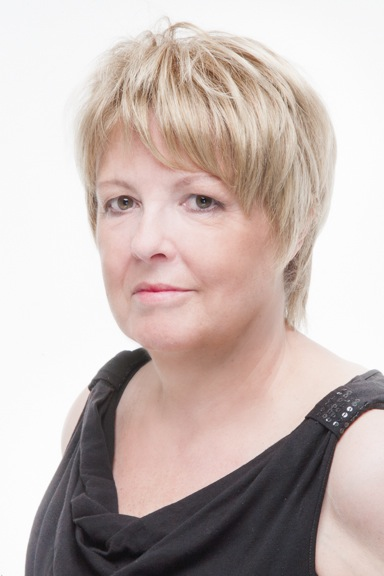 Jan worked for over 10 years on large business and culture change management projects and is a specialist in human resources and leadership development. She has been HR Director for the Ordnance Survey and Centrica plc and was a change management consultant for Oasis and Deloitte Consulting beforehand. She is a native of Scotland and now lives in Spain, where she is learning Spanish bit by bit! We have hand-picked some of the best agencies, consultants and suppliers in the world of digital to work with us to deliver your international digital strategy. We have world-leading branding and market research agencies to get you started on the right track, through to digital agencies that will have your company visible to the world before you know it.We are lucky to work with some of the best minds in the international and digital arena, especially in the areas of search engine optimisation (SEO), multilingual SEO (MSEO), Google AdWords, Facebook Ads, Amazon listing optimisation among others. We also have a network of bilingual professional country specialists, who can give you deep insight into doing business in the top economies around the world, from Argentina to Japan and Germany to China, as well as the leading economies of the UK and the USA. They can also help you with translation or interpreting.